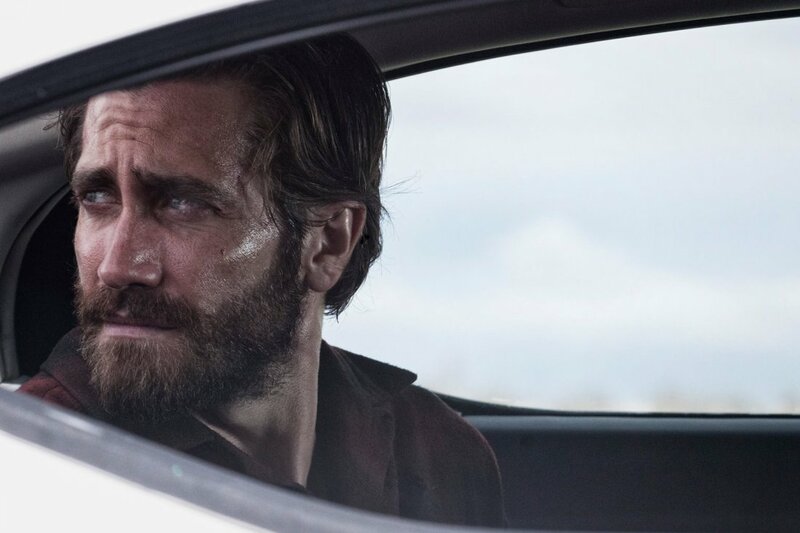 Why Nocturnal Animals Is The Most Outstanding Film Of 2016? Entertainment Why Nocturnal Animals Is The Most Outstanding Film Of 2016? Nocturnal Animals is a 2016 American neo-noir psychological thriller-drama film directed by Tom Ford. The film is based on the novel Tony and Susan by Austin Wright, published in 1993. Ford made his directional debut with A Single Man which got Colin Firth his first Oscar-nomination for his lead performance. Director Tom Ford, the designer and Creative Director who Gucci into the hyper-fashionable conglomerate it is today, casts Amy Adams and Jake Gyllenhaal in three overlapping plot threads. While Adams and Gyllenhaal work magnificently as the lead actors, Aaron Taylor-Johnson and Michael Shannon steal the spotlight with numerous award-worthy acting. At this year’s Oscars, Shannon received a nomination for Best Supporting Actor. Shannon’s character – Detective Bobby Andes is the major component of film’s second and ‘fictional’ narrative. The film is a stylish tale of psychological revenge. Unlike other revenge movies or TV shows, the film portrays the revenge in the form of art and sophistication. The cinematography is marvelous, the direction and screenplay are outstanding, and so is the soundtrack. It was believed that the novel was ‘too complicated to make it work on screen’ but Nocturnal Animals puts an end to that. Amy Adams plays Susan, the tremendously successful yet an unemotional artist who’s trapped in a loveless marriage with Hutton Morrow – an equally bland and wealthy. After a gorgeous yet hard to look at opening scene concludes, Susan receives the manuscript for a novel written by her ex-husband Edward Sheffield – played by Jake Gyllenhaal. Susan becomes consumed by the novel, the movie cuts to the story within the novel; While driving a long, lonely road in west Texas, Tony (also Gyllenhaal), his wife Laura and daughter India, are run off the road for apparently no reason by a gang of delinquents (lead by Aaron), and Tony becomes separated from Laura and India. 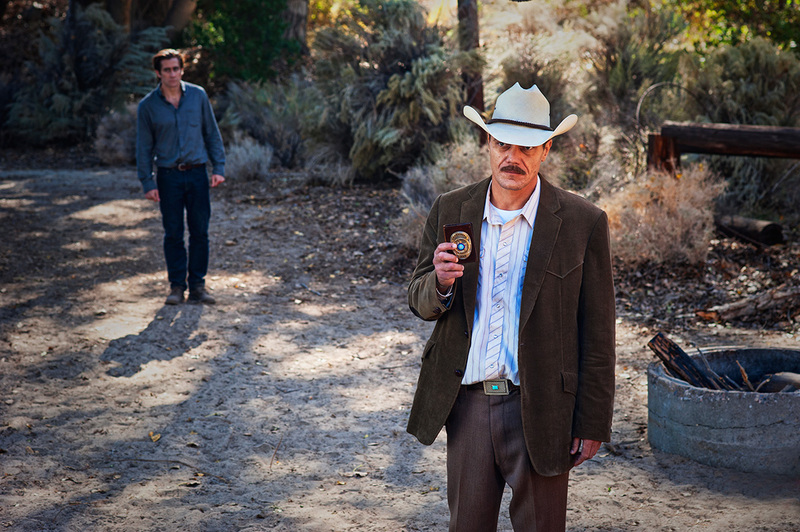 Trying to figure out what happened to them, he starts working with the local sheriff Bobby Andes – Michael Shannon. Susan’s life becomes inter-cut with Tony’s story, as do her memories of her relationship with Edward. All the performances are exceptional, Adams and Gyllenhaal do a lot of the heavy lifting, but Taylor-Johnson creates one of the most hate-able creatures ever put on screen.The decision to cast Gyllenhaal as both Edward and Tony was praised well by the critics, and Gyllenhaal received a BAFTA nomination for Best Actor in a Leading Role. The film overall received nine BAFTA nominations.